What exactly is a Stroke? 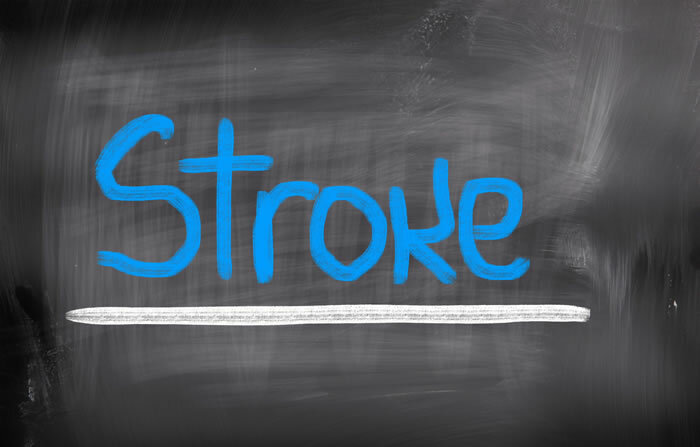 We have all heard the word Stroke before, but few people actually know what it means. A stroke, in fact, is one of the most complex problems for rehabilitation. A stroke is an infarction of the brain, which causes damage to the brain itself, just like an infarction of the heart, which compromises the nourishment of the blood. A Stroke is therefore an insult of a vascular type that alters the blood supply to a region of the brain. There are various types of strokes: there can be cerebral ischemias or hemorrhagic strokes, as is the case following the rupture of a cerebral aneurysm. A stroke damages the brain and, as you know, the brain is the organ responsible for our mental and cognitive functions. A stroke therefore alters the cognitive processes that allow us to construct our body's movements. In fact, the most evident result of a stroke is often motor paresis on one side of the body: Hemiplegia and spasticity. Depending on whether we're talking about left or right Hemiplegia, the patient will show signs of different characteristic disturbances. "The stroke has damaged the brain, not the muscles!" "The brain and its functions that have been impaired by the stroke must be the focus of the Rehabilitation efforts"
Neurocognitive Rehabilitation, also known as the Perfetti Method, is the rehabilitative response that's best suited to stroke and hemiplegia recovery. It's the only method that considers the recovery of the cognitive processes to be fundamental to the post-stroke recovery process. The exercises are designed based on the case of the specific stroke in question. It's based on a method of Scientific study.